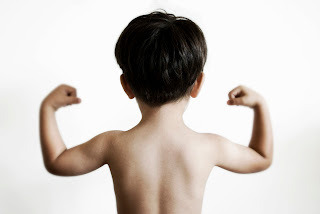 Love and Blogic: Got Strong Kids? That's a good thing! Really. It also mean's they will challenge you, stump you, and and wear you out! Love and Logic concepts and skills help you deal with the everyday practical challenges involved in helpin you shape the lives of strong kids. Parents say they feel more powerful after taking these classes but more importantly they are helping their kids get stronger at all the ways that count. New Love and Logic classes start on the campus of Zion Lutheran Church in Belleville, Illinois on September 14, 5:30-7:30 PM. Childcare is available. Classes are $50 per couple or $35 for individuals. Financial assistance is available. 618-233-2299.